Porsche already improved the Panamera from a fast and capable but awkwardly styled four-door into a stunning sedan. Of course, every sedan is automatically made better if it becomes a wagon, and the Panamera Sport Turismo “shooting brake” (wagon) is coming soon. The U.K.’s CAR magazine spoke with Dr Stefan Utsch, director of sales and marketing for the Panamera, who confirmed that a five-door “shooting brake” version will be unveiled at the Geneva Motor Show, with sales beginning later in the year. 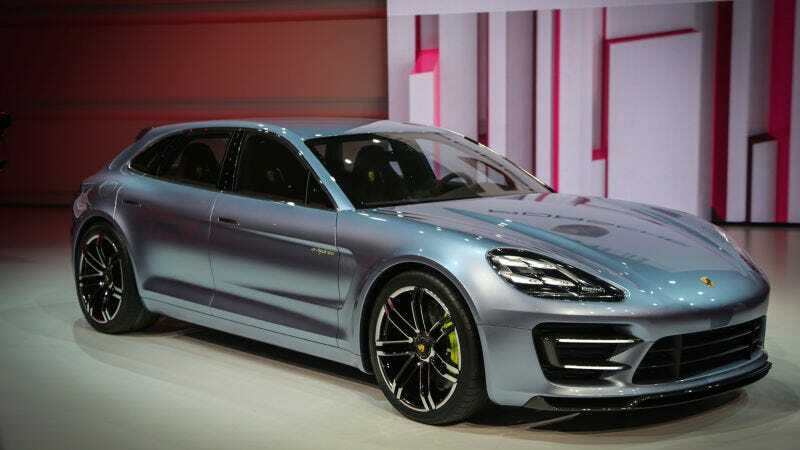 According to CAR, the Panamera Sport Turismo should look very similar to the gorgeous 2012 concept pictured. The Panamera sells well globally, especially in the U.S. and China, but the Sport Turismo will target a European audience that favors the long-roof body style. There is no indication as of now as to whether or not it will be brought to the American market. 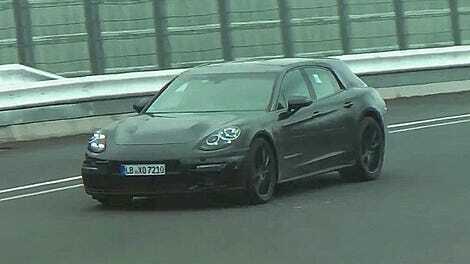 Even though the concept car was a hybrid, CAR reports that the Sport Turismo will likely share powertrains with its sedan counterpart at launch and probably have hybrid or electric variants in the future. ‘We’ve not ruled it out, but our focus is firmly on the electric cars we have in development,’ he told CAR. I don’t know about the rest of you, but if the body-style choice is between a wagon or a coupe, I think the answer is obvious.